2019 Italiano! 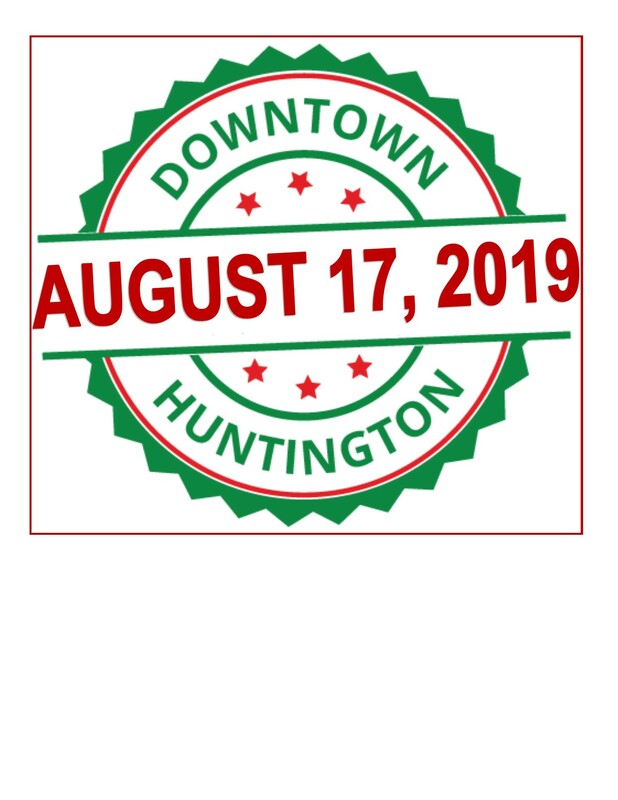 Italian Festival News Coming Soon! Do you want to be a Food Vendor?